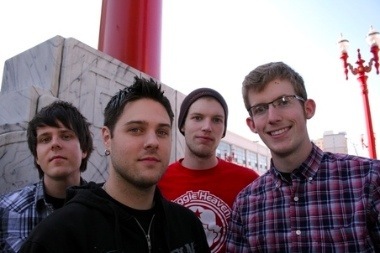 All posts tagged "NUCLEAR COCAINE"
THE SWELLERS STAR IN ACTION MOVIE! What do you do when you get bored on tour? Shoot your own action movie, duh.